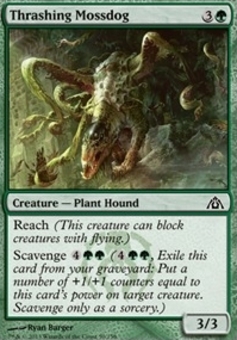 Sin Collector ($0.09) Price History from major stores - Dragons Maze - MTGPrice.com Values for Ebay, Amazon and hobby stores! 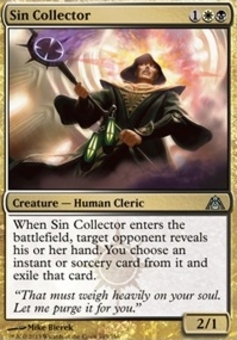 Card Text: When Sin Collector enters the battlefield, target opponent reveals his or her hand. You choose an instant or sorcery card from it and exile that card. Flavor Text: "That must weigh heavily on your soul. Let me purge it for you."